Naturya is quickly growing into a leading superfood brand. They aim to run their business both ethically and respectfully, building close, long-lasting relationships with all suppliers enabling them to source consistently high-quality products at fair, sustainable prices. 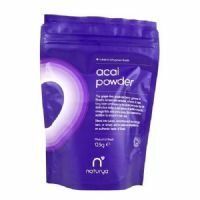 Organic Nutrient rich Acai Powder. Organic Nutrient rich Chlorella Powder. High in protein and rich in vitamin B12 and fibre. Organic Hemp Powder, can be added to water or to other drinks, cereals and deserts to boost nutritional content. Recommended dosage 10-15g daily. Organic Nutrient rich Maca Powder. 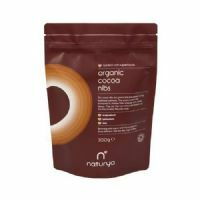 High in vitamin B6, calcium and iron and rich in riboflavin, zinc and fibre. A source of thiamine and protein. 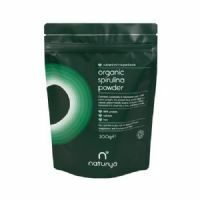 Organic Nutrient rich Spirulina Powder. High in protein and rich in vitamin B12 and magnesium.